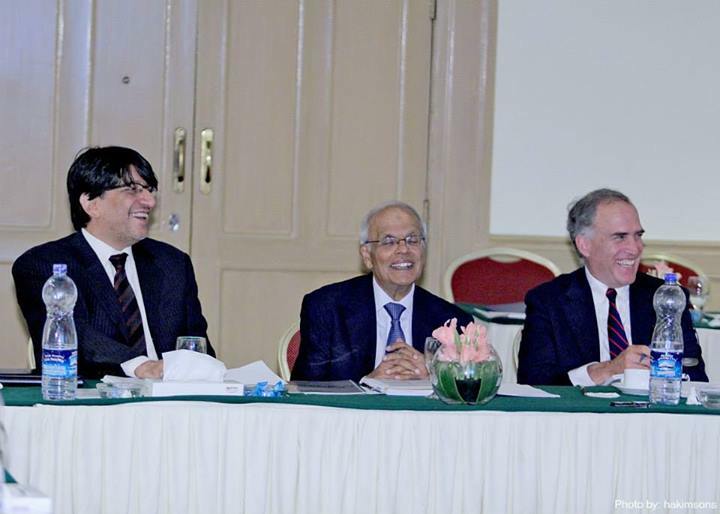 Karachi, June 02, 2013: Habib University’s Board of Governors assembled in Karachi this week for a series of events: a dinner hosted by Mr. Rafiq M. Habib, Chairman, Habib University that gave the Board of Governors the opportunity to network with noted businessmen, media owners and philanthropists, followed by a Principal’s dinner where the Board met with Owners & Principals of numerous High Schools, and a Media & Press Conference that introduced our Board to local media in Pakistan. 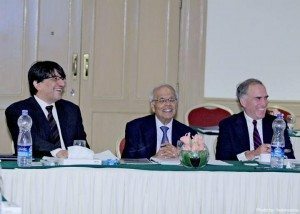 Welcoming the guests at Mr. Rafiq Habib’s dinner, Mr. Wasif Rizvi, President, Habib University acknowledged the board of governors present and spoke of how far the board has come from a large group in September 2012 to this day to a selected number. 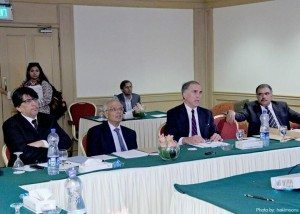 Mr. Rizvi conveyed his appreciation to the board for being a part of the venture and sharing their global expertise, knowledge and invaluable feedback in the University’s progress. The members of the Board of Governors discussed how ‘Yohsin’ (thoughtful self-cultivation) has become a concept deeply engraved in each of their lives. They spoke of the tireless and continuous work the cause requires and of their firm belief in it. They also mentioned how this is the best time for the launch of a state-of-the-art university in Pakistan, looking forward to some truly exciting and progressive times. Habib University hosted their second board of governors meeting in Karachi on May 31, 2013. 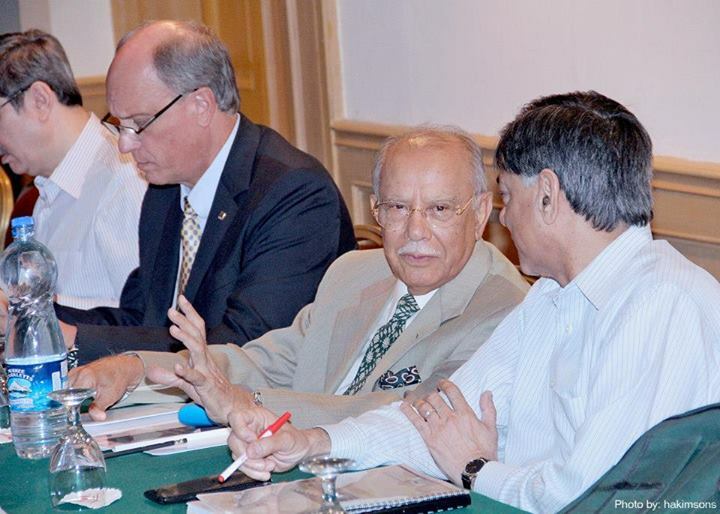 It was attended by the following board members: Mr. Rafiq M. Habib, Lt. General Tariq Waseem Ghazi (Retd. ), Mr. Ali Suleman Habib, Mr. Mohamedali Rafiq Habib, Dr. Shahid Ansari, Justice (Retd.) 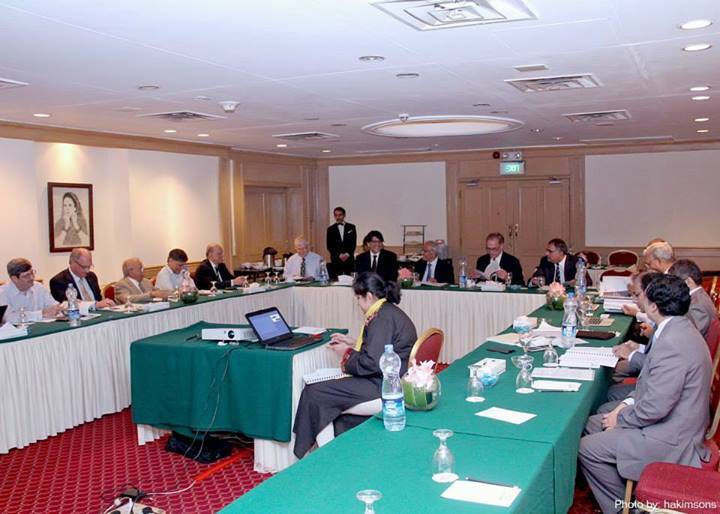 Nasir Aslam Zahid, Dr. Arvid Nelson, Dr. Gowher Rizvi, Mr. Wasif Rizvi, Dr. Chuck Thorpe and Dr. Mark Weichold. Mr. Rafiq M. Habib, Chairman of the Board and Chancellor of Habib University, appreciated the resolve of the members in building a world class university that would undoubtedly help to provide an avenue of quality higher education to capable students. An informal dinner evening with high school principals concluded the day, where board members had the opportunity to interact in a relaxed environment. A Media & Press conference was organized with various media personnel to discuss the academic, institutional and campus progress achieved to date. 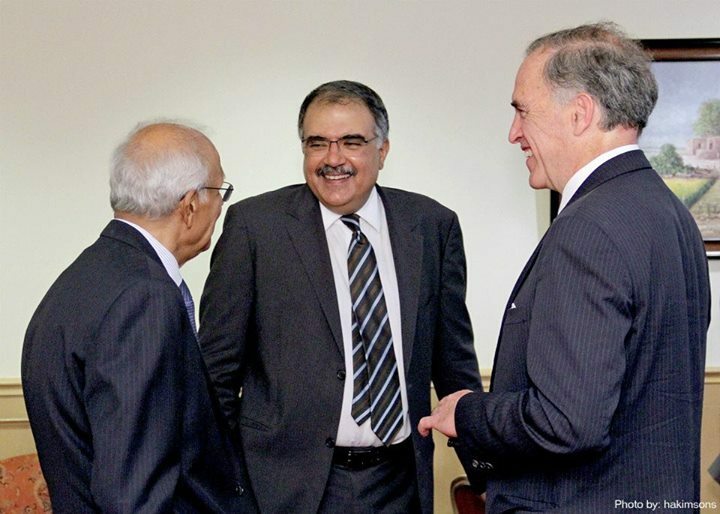 Habib University project update was given and media queries were entertained and responded by the members of the Board. Habib University is an upcoming liberal arts and sciences university beginning classes in the fall of 2014. 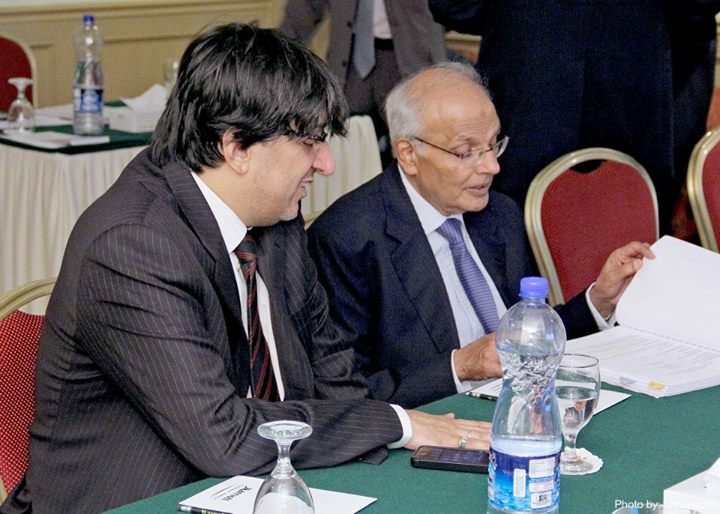 It aims to engage civil society and deepen the discourse surrounding higher education in Pakistan. The institute will offer four merit-based undergraduate degrees through its two Schools: School of Arts, Humanities and Social Sciences and School of Science and Engineering. The University has formed a partnership Texas A&M University at Qatar to ensure the highest standards of education in the fields of engineering, arts and sciences. Habib University is the primary project of Habib University Foundation (H.U.F. ), a subsidiary of the House of Habib.